2. Fill in your details: Display Name’, ‘Password’, ‘Mobile No.’, and ‘Date of Birth’. 4. 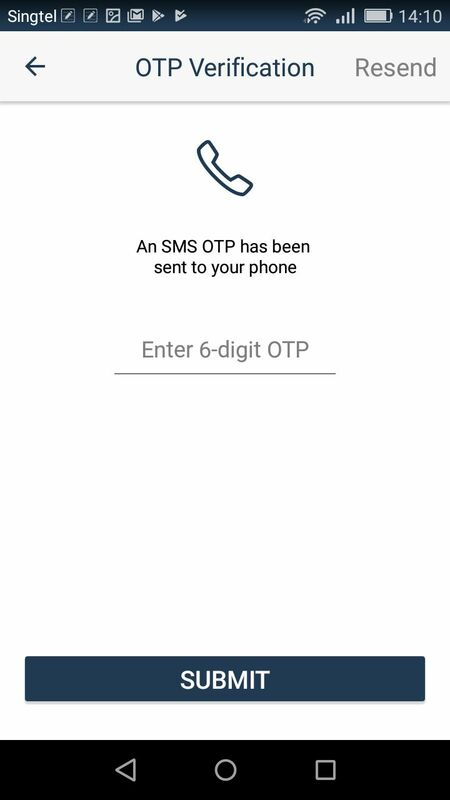 A One-Time Password (OTP) will be sent to your mobile via SMS. 6. You have successfully signed up as a SLIDE user! 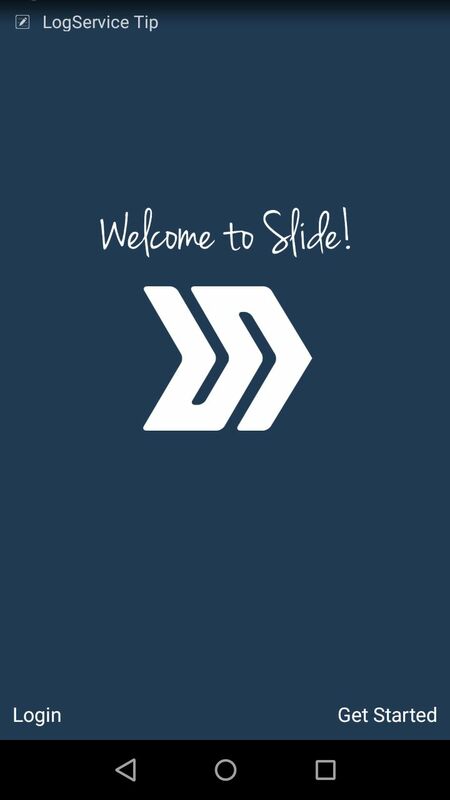 Start using SLIDE now! 2. Enter your mobile number or email, and then your password. 3. After you have logged in successfully, tap ‘Top Up’. 4. 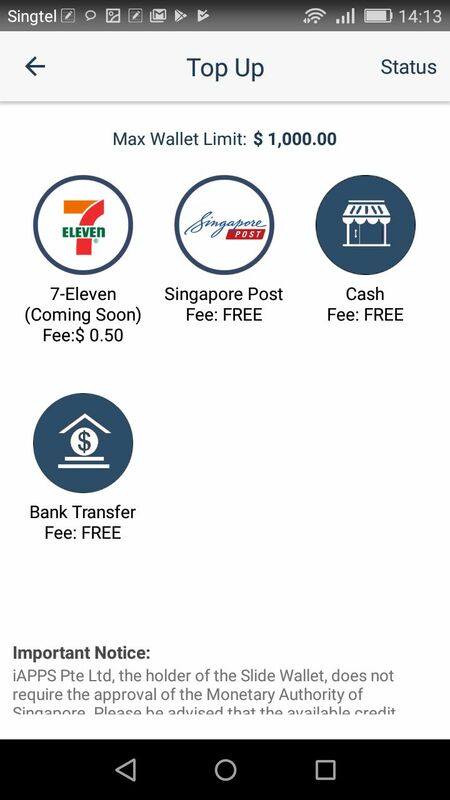 Select your preferred Payment Mode: ‘Singapore Post’, ‘Cash’ or ‘Bank Transfer’. 5. 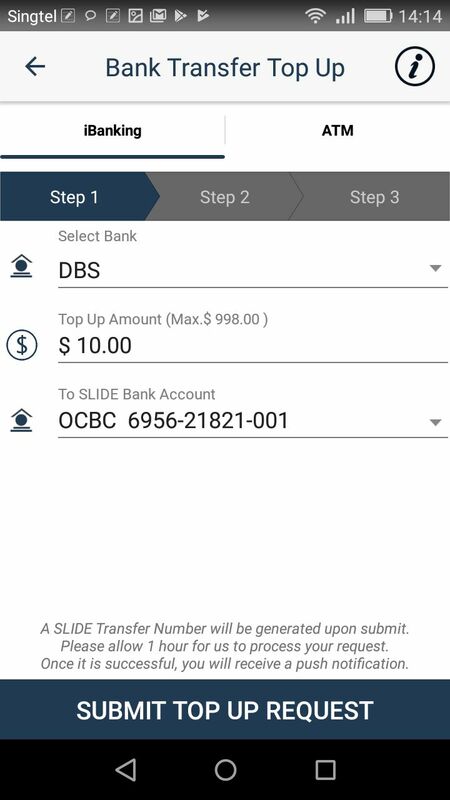 If you select ‘Singapore Post’, a pop-up window will appear, instructing you to visit a Singpost post office to top up your SLIDE Wallet. 6. 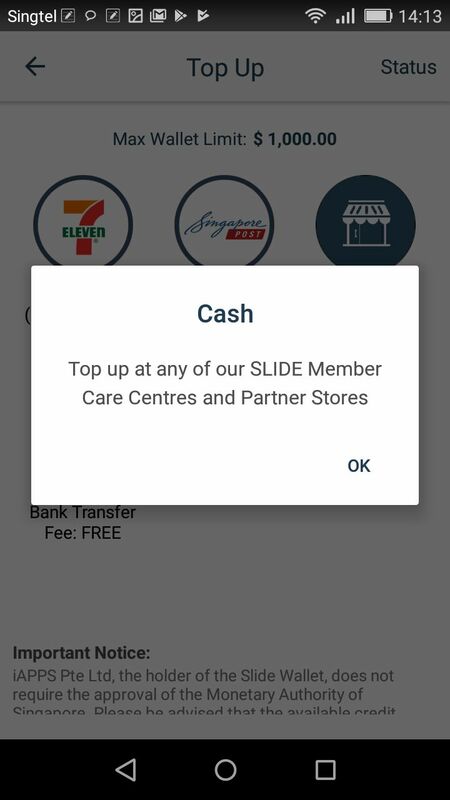 If you select ‘Cash’, a pop-up window will appear, telling you to visit SLIDE Member Care Centres or Partnering Stores. 7. 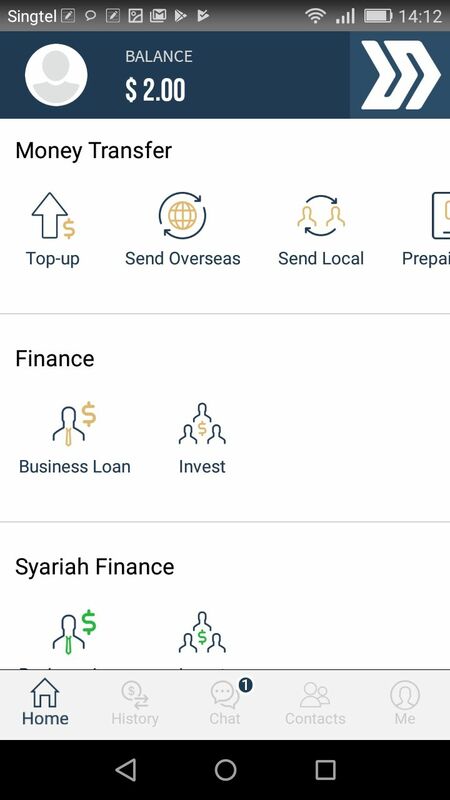 If you select ‘Bank Transfer’, you will be brought to another page. 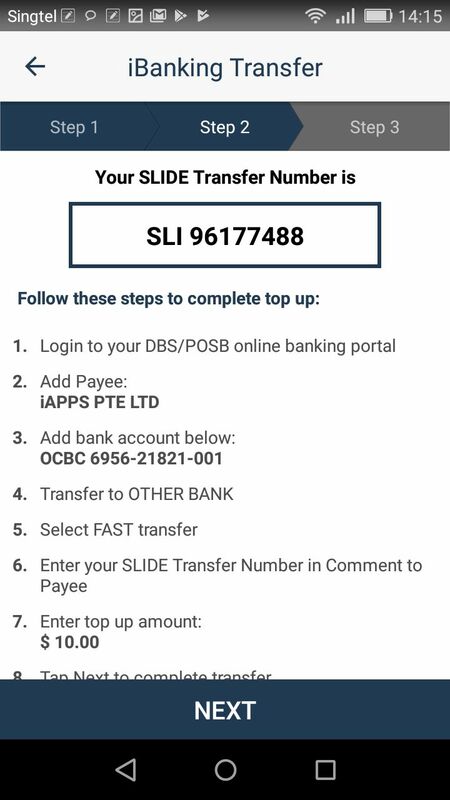 There are two ways to do Bank Transfer via SLIDE: iBanking and ATM. 8. 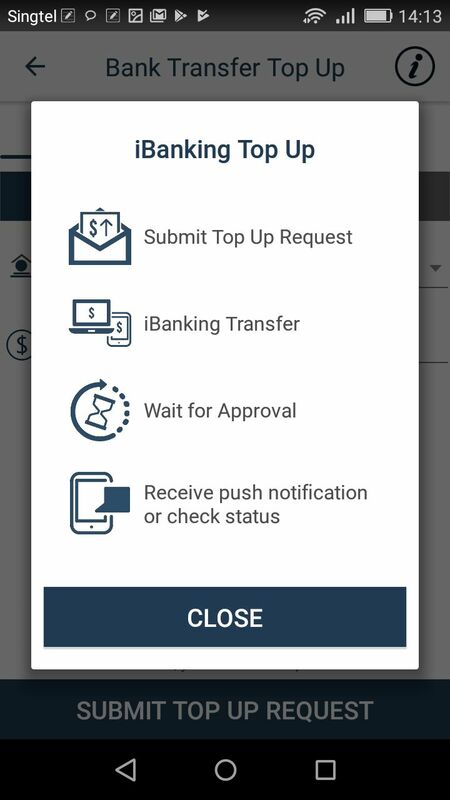 To top up your Wallet via iBanking, you have to first submit a Top-Up Request. After you submit the request, you can either visit DBS or OCBC branches in person, or do the transfer using online banking. Hold on to the transaction receipt with the Transaction Reference Number (TRN) on it. 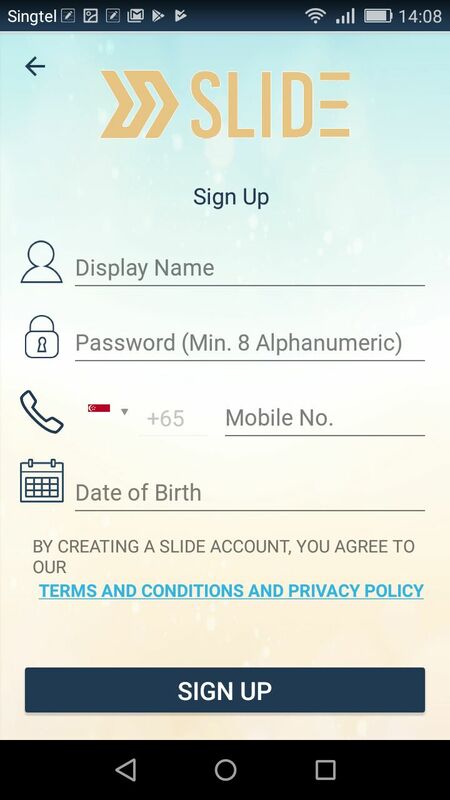 You will need to enter the TNR when you complete the top-up process in the SLIDE member app. b. 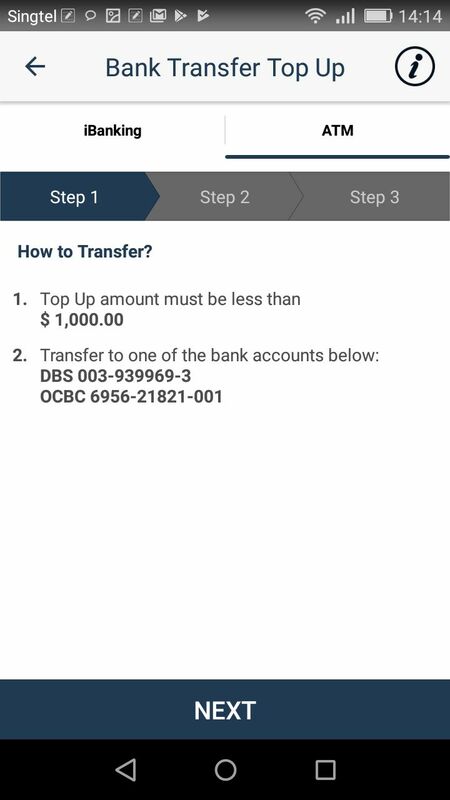 If you are using online banking to make the transfer, please sign into your DBS or OCBC Internet banking account. -Under “My Initials”, enter your mobile phone number. -Under “Recipient’s Name”, enter iAPPS Pte. Ltd.
-Under “Recipient’s Account”, enter 003-939969-3. -Under “From”, enter your mobile phone number. After confirming the details, click ‘Submit’. Go to “Add & manage payees” > “Add Account for OCBC/Plus! Account held by someone else”. -‘Your Initials’: Your mobile phone number. Key in your 2nd authentication key and ‘Submit’. After adding iAPPS as a payee, make the money transfer to iAPPS. Insert your ATM card and enter your PIN. Take transaction receipt and take note of the Transaction Reference Number (TRN). Go to SLIDE app>’Bank Transfer Top Up’> Enter the TRN. Copyright © 2016 iAPPS Pte Ltd. All rights reserved.